November | 2013 | Great Cats of the "World"
SURABAYA ZOO, MELANI & WILD TIGERS OF INDONESIA – CRY OF THE TIGER – ABC FOREIGN CORRESPONDENT.. 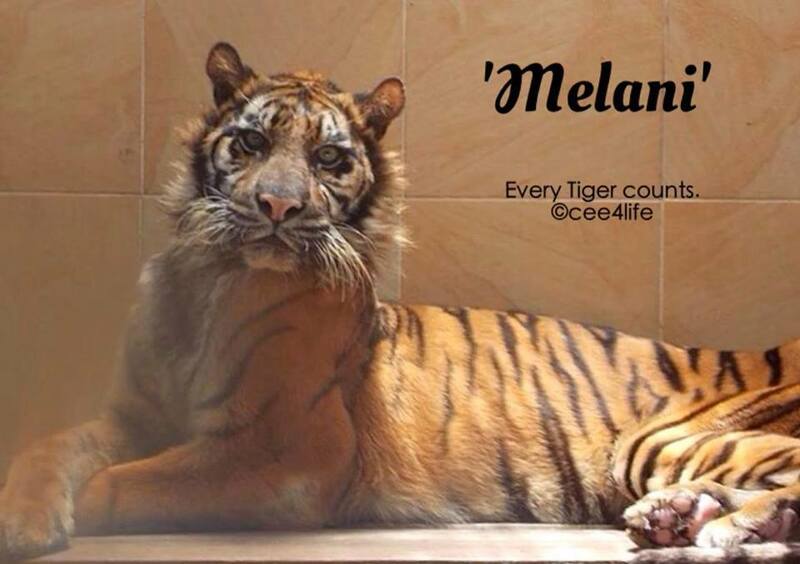 Please share, please educate and please help us continue to fight for there beautiful creatures and to help keep Melani going.If you can donate it is incredibly appreciated. Please go to Wildlife Calling Charity – www.wildlifecalling.org.uk and clearly mark the donation as “Surabaya” or “Melani” or “Cee4life” and it will get to us. 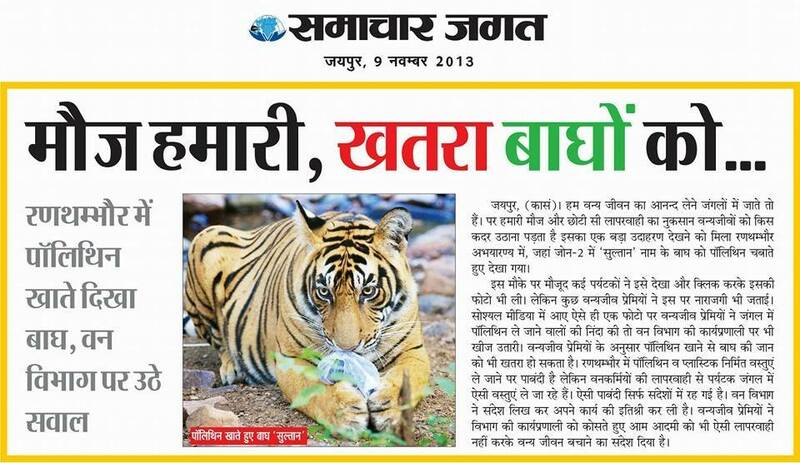 HELP THESE PEOPLE -HELP PROTECT THE REMAINING TIGERS OF INDIA!!! Via –Greatcatsofthe”World” *****One post to share tonight, that is it. However it is an important one. Read carefully the caption under this image please. Look at these men, these Brave men. These are the people who are trying to save India’s Tigers…These are the ones that are on the Ground in dangerous territory( Amongst the wildlife NOT to mention the Poachers). These men are doing this for no money!!! This is WRONG on so many levels! 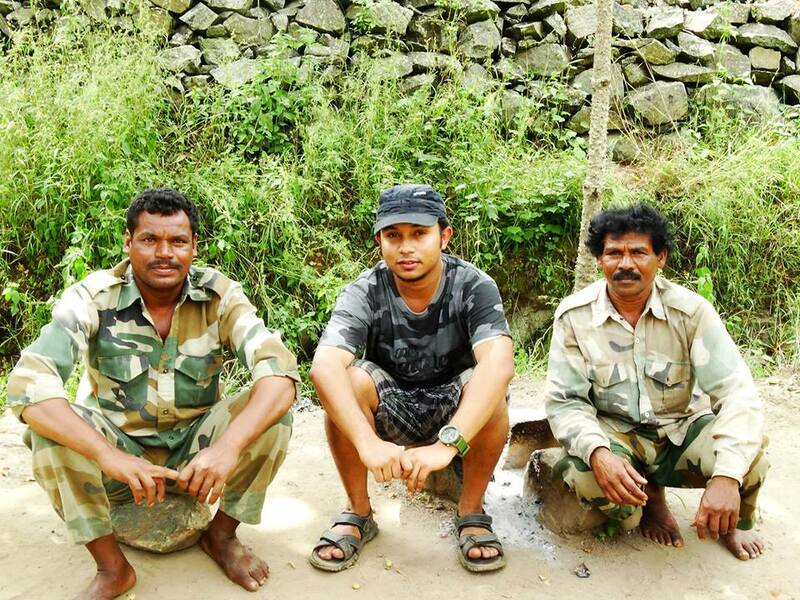 Could you blame if they decided to walk away from trying to protect the Tiger, The Wildlife???!!!! They have Families at home , they have not been paid for 5 months!!!! Would you do this????? Help them…Share this image, that is it ……………….Please and Thank you. Dear Tiger Lovers – Please Share to Help Spread Awareness!!! We came across a terrible news yesterday when a tourist photographed the 2 yr old Sultan chewing on a plastic bag, totally unaware of it’s consequences. Research has shown that ingestion of plastic debris results in clogging of intestines leading to death due to choking or starving. The environmental impacts resulting from the accumulation of plastic waste are huge and increasing. Plastic debris affects wildlife, human health, and the environment. The millions of tons of plastic bottles, bags, and garbage in the world’s oceans are breaking down and leaching toxins posing a threat to marine life and human. Plastic materials in landfills sink in harmful chemicals into groundwater. Chemicals added to plastics are dangerously absorbed by humans like altering hormones. The current mass packaging and other short-lived applications of plastic is simply not sustainable and acceptable. There are solutions, including material reduction, design for end-of-life re-cyclability, increased recycling capacity, development of bio-based feedstocks, strategies to reduce littering, and the change of consumer behavior. Consumers are a major actor and can minimize or eliminate the use of short-lived applications of plastic (e.g., water bottle, plastic bags). There needs to be some urgency, as the quantity of plastics produced in the first 10 years of this century is likely to approach the quantity produced in the entire last century! The guides & drivers of Tiger Trackers have been trained to pull over while on a safari, collect plastic debris and dispose them off at designated places outside the park. But there is only so much we can do. The process of educating tourists to refrain from littering our jungles is a never ending one & all of us need to make a collective effort to stop this irresponsible & disgusting behavior ! We thank our good friend Dhirendra Godha, the editor-in-chief of the Daily newspaper, Samachar Jagat for letting us share this shocking image. LEOPARDS – Beautiful is an understatement, Smart does not come close to explaining their Intelligence…. This Extraordinary Species of Cat, is One of the most Intelligent of all the Cat Species BUT yet they are the ones that We hear the least of when it comes to Conservation. It is the reality as we on A daily basis see which Cats are more popular..perhaps because of their status or simply their Great name that they carry. It is also a Sad fact, that every other day nearly we read or hear about A Leopard being shot, poisoned, struck by a Vehicle..and when you sit back and watch the reaction by some compared to if it had been A Tiger or A Lion for ex. the reaction is totally different. Why has this Extraordinary Cat Species been So Misunderstood.????? Even as I scroll down this page, the amount of Articles about this species has no comparison to that of others. NOT because they are LESS IMPORTANT, it is simply because they do not make the Headlines. Are their lives less important??? I think NOT. Do they have less Voices????? Sadly YES…..Babette De Jonge of “Wild Cats World” is dedicated to the Conservation of This Species as well as All Endangered Wild Cats. Please take an hour out of your time and Listen to what she has to say about this Incredible Species. Please help others Understand that the Leopards of this World should not carry the bad rep. that sadly they have been given because of Life in A world that has taken over their habitats. A Very Important and informative Interview once again by Thomas Janak of Wildtimeradio. It’s Not Over Yet , So We Can’t Stop Roaring for This Boy. 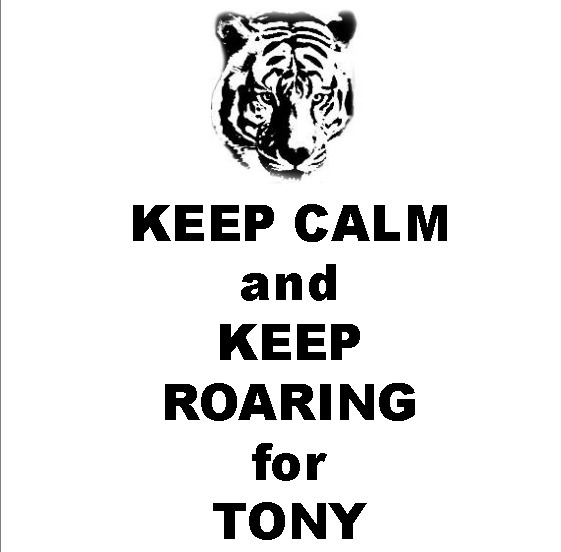 The Last Remaining Petition for Tony is Still Active and Needs to Keep Circulating. Please Even if you have *Signed , please Continue to Share it with Everyone and Everywhere. Why Did The Cheetah Lick The Camera? We have for you an accidental, but absolutely amazing moment captured on camera that is sure to make you smile today: an adorable cheetah licking a GoPro. The video was posted by GoPro and ‘captured’ by Matthew Copham, “a Safari Footprints guide” who does tours throughout the African wilderness.